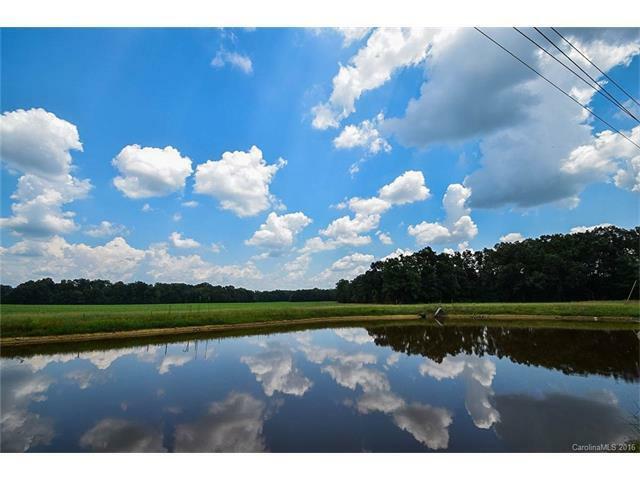 This property is located next to the Monroe bypass interchange-close to the intersection of Unionville Indian Trail Rd and Secrest Shortcut Rd. 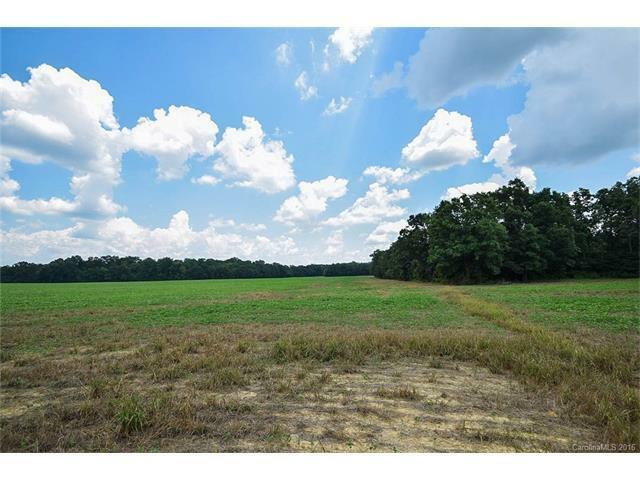 This property has endless possibilities w/ great road frontage on a heavily traveled road. 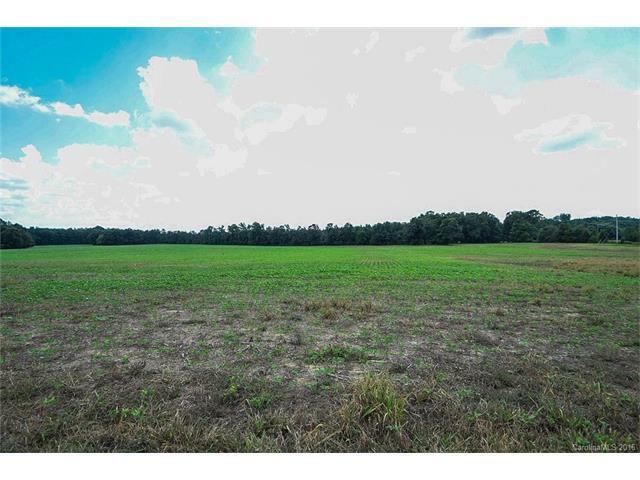 The property is being sold as 2 parcels totaling 36.20 acres (Also an additional 5.27 acre parcel -MLS 3281709 available). 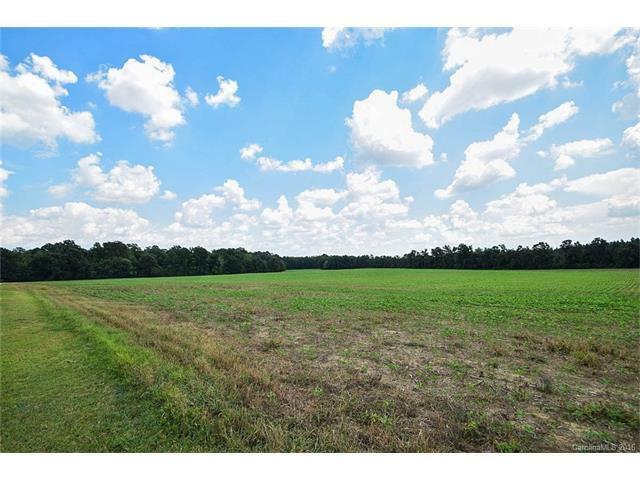 It would make a great subdivision location or possibly re-zoned commercial if the buyer desires. The property currently has two homes on it.